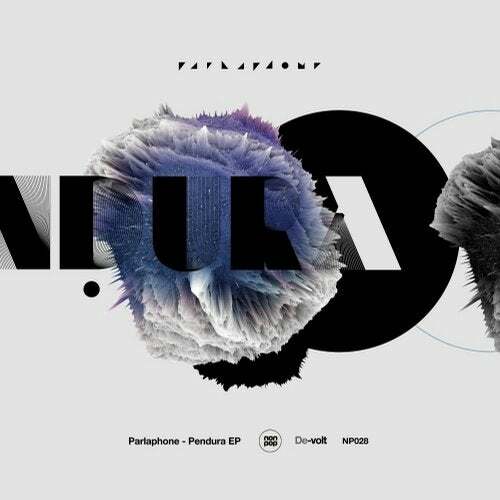 Parlaphone presents his debut EP on Nonpop Records with providing us two hypnotic masterpieces that can take us from natural atmospheres to powerful bass lines and melodic synthesizers. Pendura is an example of the big talent ingrained in the mexican producers. We are very proud to release this high quality and amazing work.